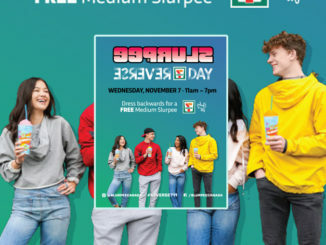 7-Eleven Canada will once again celebrate Slurpee Name Your Price Day on Friday, September 14, 2018 at participating locations across Canada. 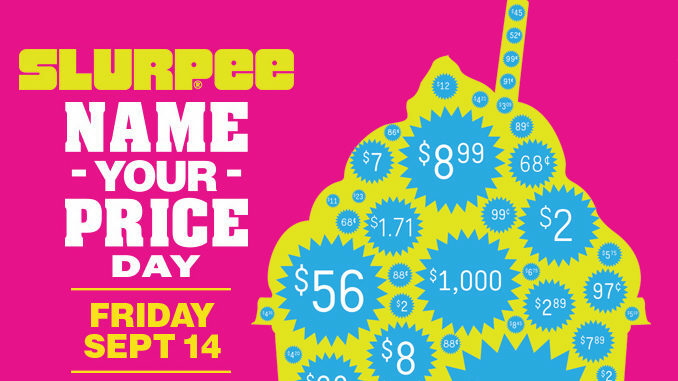 During the one-day Slurpee event, anyone can name their Slurpee price, starting at 50 cents. 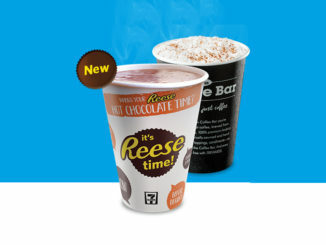 All dollars raised during Slurpee Name Your Price Day will go to WE, which helps 6,025 schools and 1,747,000 students participate in the WE Schools program for communities from British Columbia to Ontario. 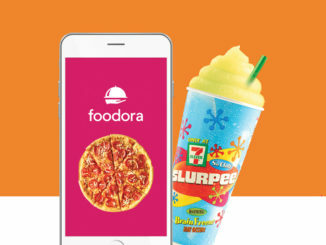 Throughout September, 7-Eleven Canada locations will be serving exclusive Slurpee flavours, including Maynards Sour Patch Kids Watermelon, Crush Gummie Bear, and Mega Melon Slurpee.